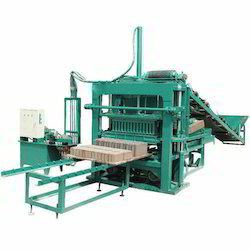 We are manufacturer of Brick Making Machine. 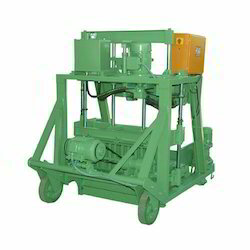 We are offering Clay Brick Making Machine to our clients. 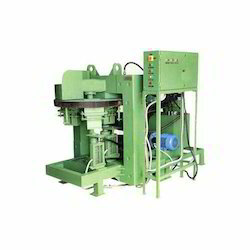 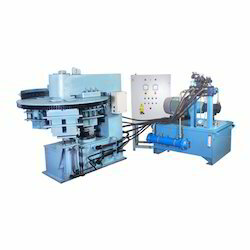 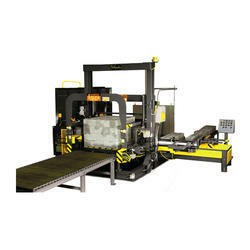 We are offering Fly Ash Brick Making Machine to our clients.